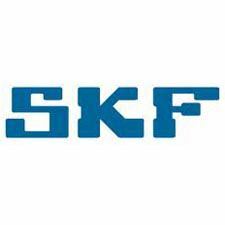 SKF, the leading bearing and seal manufacturing company, was founded in 1907 and has been headquartered in Gothenburg, Sweden since its inception. The SKF Group consists of some 150 companies and the client roll of the company is impressive (including such names as General Electric, Pratt & Whitney and Rolls-Royce). SKF operates a visionary programme to assure the continuous development and improvement of all its business processes which the BV judging panel are delighted to applaud. SKF is named: Most Visionary Manufacturing Enterprise Sweden 2015.